* UPDATE 8 October 2015: At a consultation meeting Hackney council promised pool campaigners nothing. 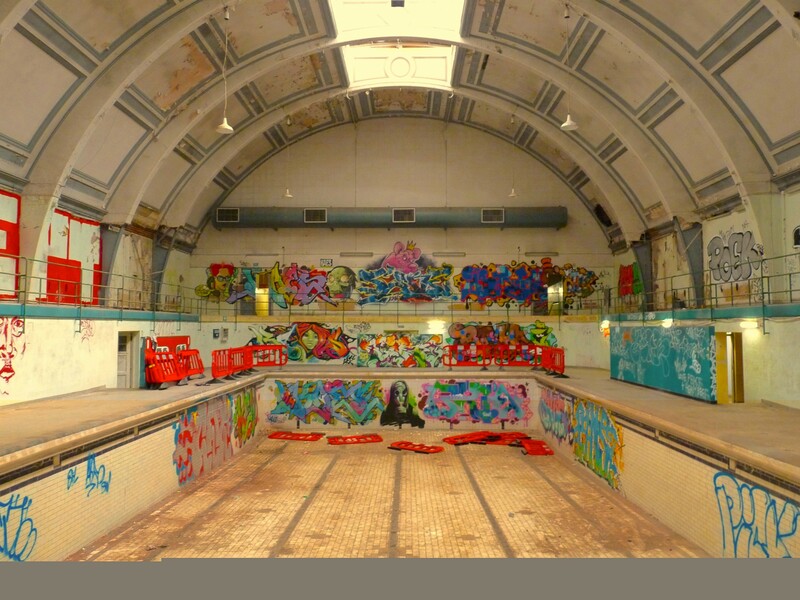 THE DEADLINE ended today for would-be investors and developers to register their interest in the Hackney council proposal to sell Haggerston Baths. 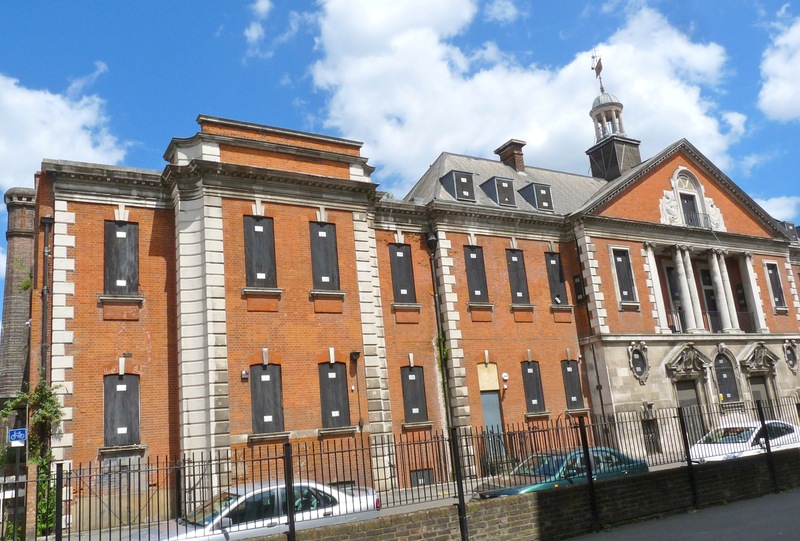 The 250-year lease offered on the Grade 2 listed building had attracted more than 400 enquiries by noon 19 June 2015. About 100 people were guided over the interior. 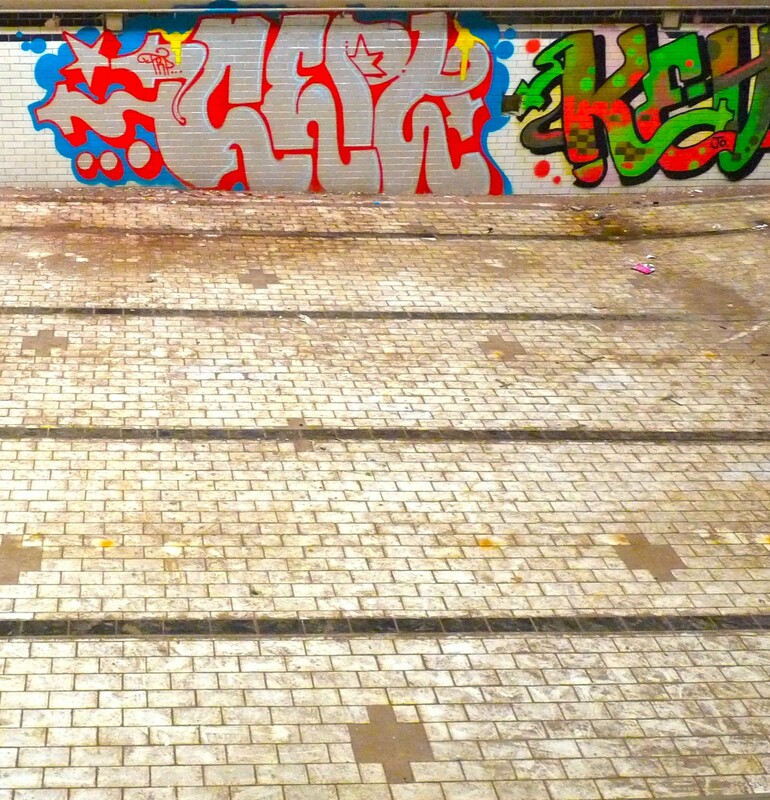 Among them were locals wanting a last look at the 25m x 10m people’s pool, as Loving Dalston has dubbed it. Others were serious, including an agent from Melbourne, Victoria, Australia. Australia has become a power in English property development: eg, the Westfield shopping centres were built for Australians. 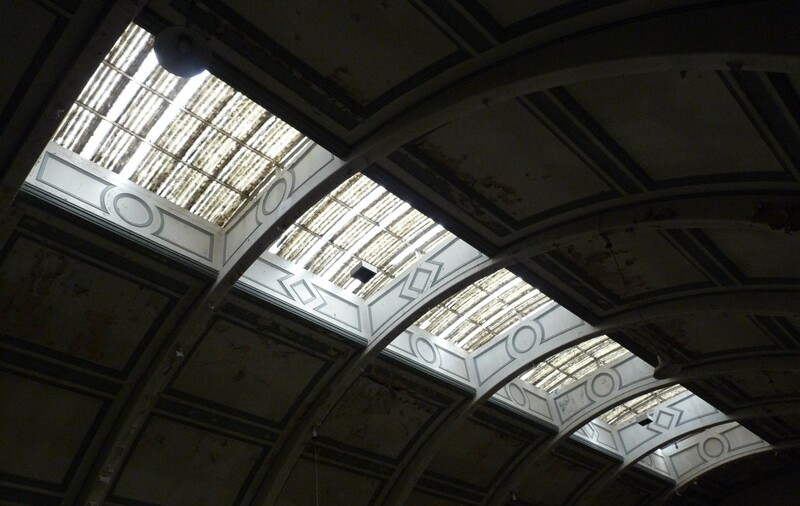 Hackney council has hired the property division of a City bank team to dispose of the baths, which were opened in 1903 and abandoned to vandals in 2000. Though a 250-year lease is proposed, it could be drastically shortened for what the council and its City adviser considered the right offer. Adaptation for use as a club or hotel has been ruled out, leaving shops, offices and flats a likely option. The Haggerston Pool Community Trust wants the council to prioritise any bid that “includes a swimming pool and other community facilities”. In any case, says the trust, the pool hall should be left intact.